OPEC and a group of non-OPEC countries agreed that they would return to 100 percent compliance with previously agreed oil output cuts, after months of underproduction by OPEC countries. The Azerbaijani Energy Ministry reported that the country also supported the new agreement of the OPEC and OPEC+ countries. 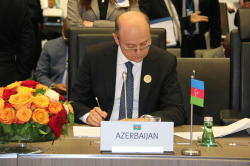 Following the meeting, OPEC and OPEC +, including Azerbaijan, signed the “Declaration on Cooperation”. 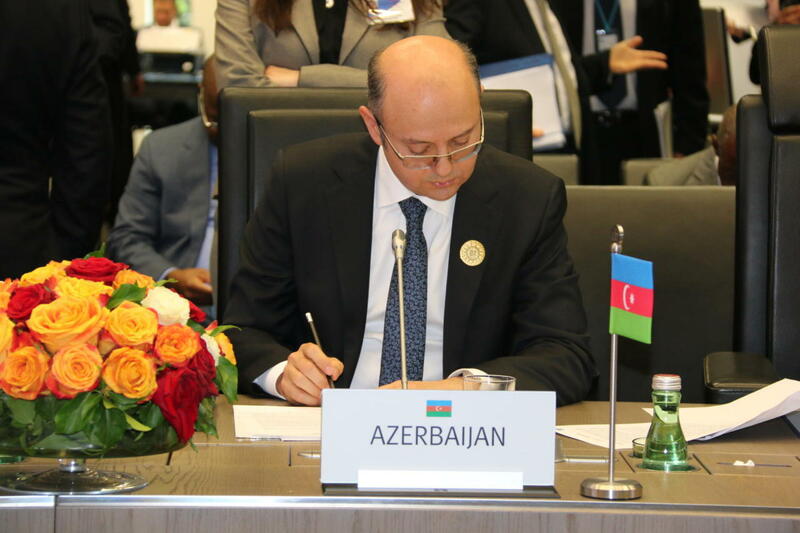 Commenting on the new decision, Azerbaijani Energy Minister Parviz Shahbazov noted the importance of carrying out activities to increase production in the format of OPEC + within the framework of sustainable cooperation to regulate the oil market in accordance with the new situation. 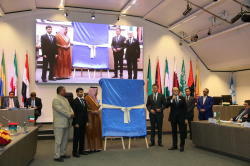 In the framework of OPEC + a picture depicting a well at the Bibiheybat field, which confirms that for the first time oil was produced by industrial production in Azerbaijan, was given to OPEC. The Secretary General of OPEC, Mohammad Barkindo, assessed Azerbaijan as the motherland of oil and the country that makes a sustainable contribution to the world oil industry. 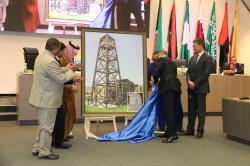 Energy Minister Parviz Shahbazov, speaking of the well, noted that drilling in the Bibiheybat field of the well, depicted in the picture, in 1846 laid the basis for the production of oil by industrial means. Based on archival documents, the location of the first well was refined and restored. Saudi Energy Minister Khalid al-Falih said that additional one million barrels per day are planned to be brought to the market during the second half of the year. At the same time, the Minister of Oil and Gas of Oman Mohammed bin Hamad Al Rumhy suggested that some growth in supplies is possible in July.